The power of mist. We’ve harnessed it. 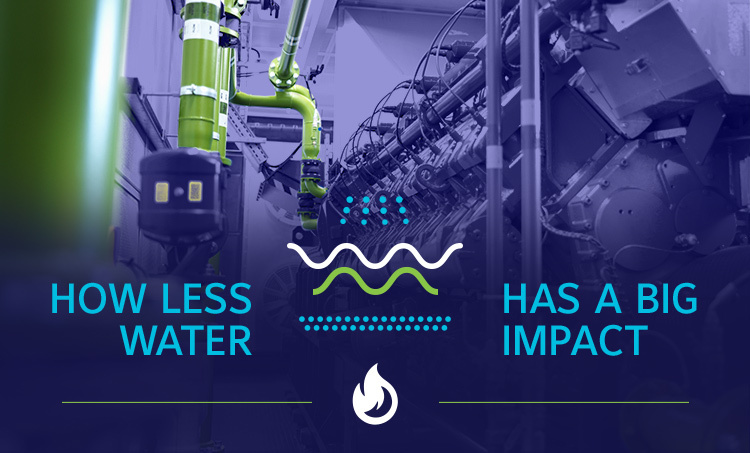 Innovative engineering and an efficient design allow you to use less water to help protect your facility from fire hazards. AquaMist systems work by producing a fine water mist, which is designed to cool the surrounding area—limiting the spread of fire—while helping to control active fires and preventing re-ignition. Environmentally friendly. 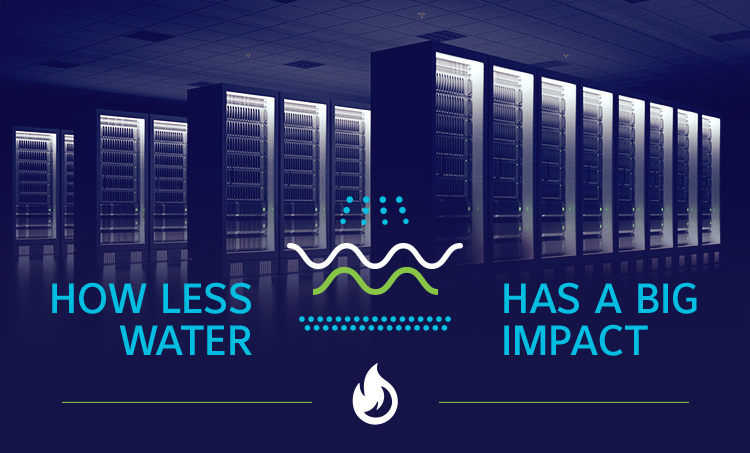 Not only do AquaMist systems use less water than a traditional fire sprinkler system, they use no hazardous chemicals—so they are safe for people and the environment. Specially engineered for industries with complex fire needs. 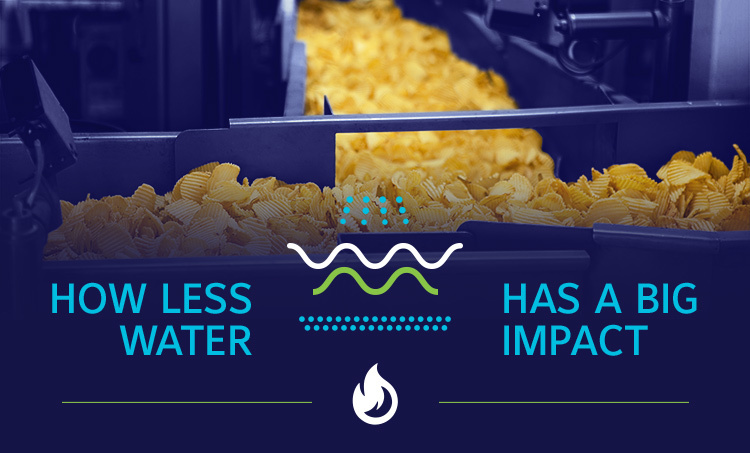 Because AquaMist systems use less water, they minimize impact and water damage to preserve sensitive areas in data centers, machinery spaces, industrial deep fryers, engine rooms, archives and more. Third-party tested and approved. AquaMist systems are third-party approved for many applications. Backed by over a century of expertise. AquaMist fire suppression systems belong to a rich fire suppression legacy. AquaMist® systems are designed to help save lives, protect property and ensure business continuity. Learn about the principals of water mist as an effective firefighting solution. This short video shows AquaMist® technology in action as well as the distinct features our systems offer. Water mist systems use less water than traditional sprinkler systems, causing less damage to high-value assets. 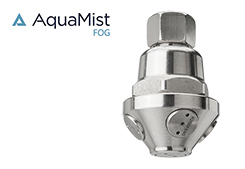 This white paper provides a general overview of water mist technology, the types of water mist systems currently on the market and what to look for when specifying a water mist system. 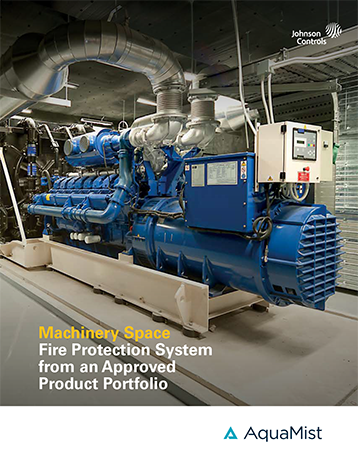 When designing your fire protection system, it's a challenge to select the best solution for the risk. See each of our AquaMist systems below in order to find the right solution for your unique needs. 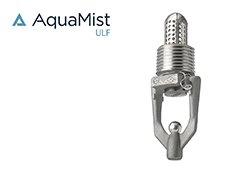 AquaMist ULF produces droplets of water through a range of nozzles, which are specifically engineered and approved for a variety of fire hazards. Designed to function as one dedicated fire protection system, it’s a complete engineered solution that includes pumps, valves, discharge nozzles, pipes and fittings. 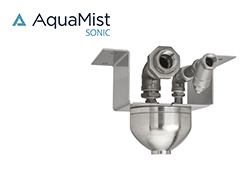 Environmentally friendly AquaMist SONIC uses readily available water and nitrogen as extinguishing material. Two supersonic atomizers create 1.5 trillion superfine water droplets per second and propel them at high velocity to provide non-toxic fire suppression protection. This system also provides automatic detection and actuation and/or remote manual actuation. As a pre-engineered cylinder or engineered pumped system, AquaMist FOG provides fire protection for class A and B fires. Because these systems reduce water consumption and pipe diameters, they are perfect for machinery spaces, as well as fragile infrastructures that requires specialist care, such as in heritage buildings, libraries and archives. This system is not yet available in North America. 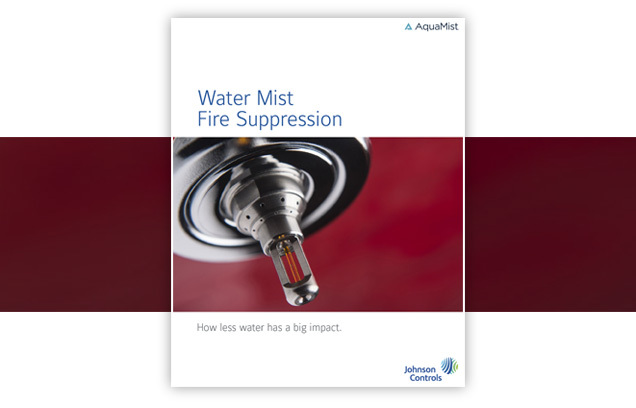 Find out how AquaMist water mist fire suppression systems can help protect your facility.